We are promoting your website / business on Google’s search and display network. 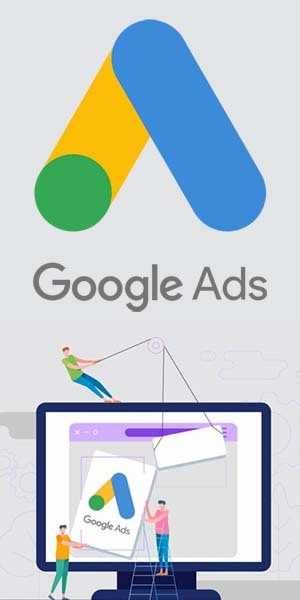 Google Ads are the most widely used and valid way to promote your online business, and more specifically Google’s search engine. Through the right advertising and promotion of your website through Google Ads, your business has the ability to appear in the top positions of Google, depending on the searches made by users online. What does our company offer you? Send your invoice by Google for your monthly campaign. Copyright © 2014-2018. eSolution. All Right Reserved.